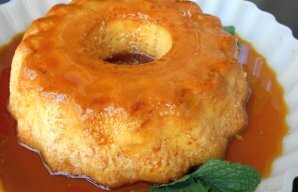 This amazing Portuguese cream and caramel dessert recipe (sobremesa de natas e caramelo) is very easy to prepare. First make the pudding, following the instructions on the pudding packs. 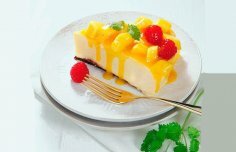 Once done, place it in a large dessert bowl or individual serving cups. Beat the cream until firm and add a few spoons of fine sugar (to taste). 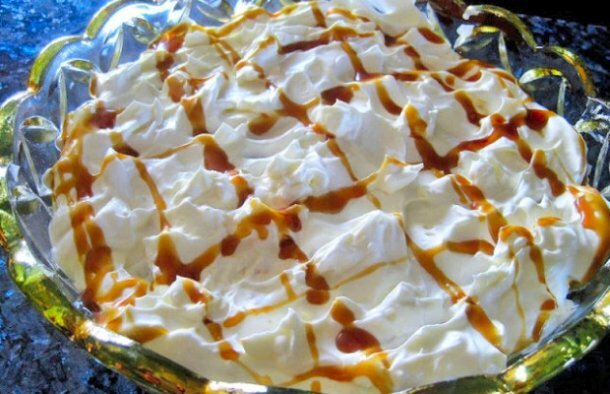 Place a layer of the cream over the pudding and decorate it with liquid caramel. Place it in the refrigerator until ready to serve. 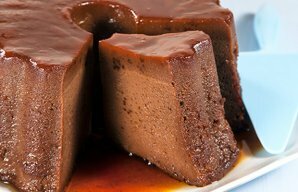 This Portuguese chocolate pudding with caramel recipe creates the ultimate dessert, enjoy.